Private lessons are tailored specifically to your child’s needs. 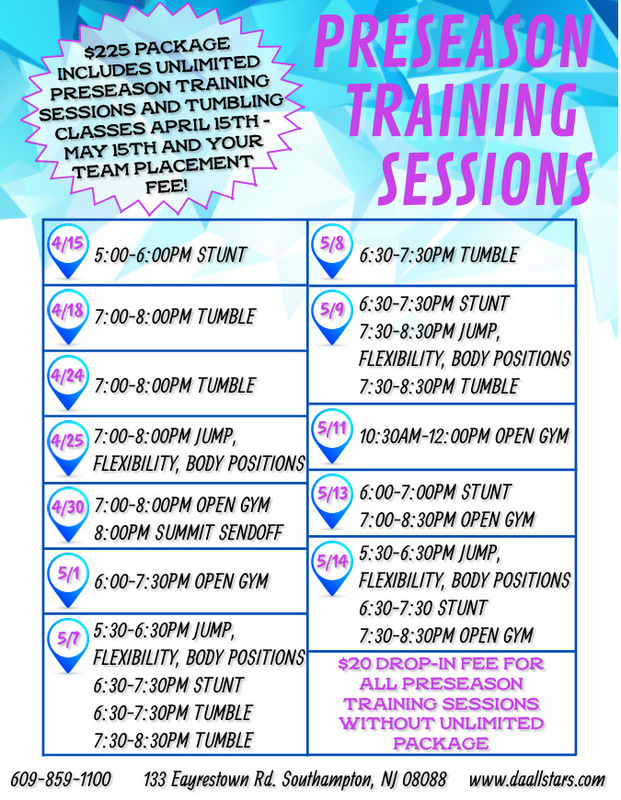 Private lessons can be a great compliment to weekly tumbling classes and may include preparation for school tryouts, college tryouts, specific tumbling skill goals, achieving a difficult jump or stunt skill. Whatever your needs, our instructors will take the time to assess your current skill and work with you to achieve your desired results.